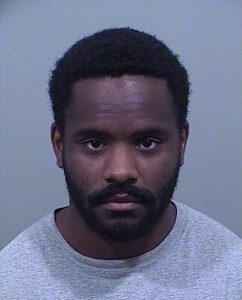 Westbrook, Maine – A Fryeburg Academy Graduate and former assistant Track Coach has been arrested for allegedly sexually assaulting a 17-year-old student at Westbrook High School. 27-year-old Timothy Even was arrested at 10:45 this morning for three counts of gross sexual assault according to Cumberland County Sheriffs Office. Even is the head coach for the girls cross country, track teams, and is a class advisor for the class of 2018 according to Westbrook High School’s website. He graduated from Fryeburg Academy in 2008 and was the assistant cross country and track coach in 2012. Authorities say the crime was reported on Sunday and falls under the portion of Maine state law that prohibits adults who work in schools from having sexual relationships with students at the school where they work and over whom they have disciplinary authority. Even is currently being held at Cumberland County Jail and if found guilty could face five years in prison and a $5,000 fine.